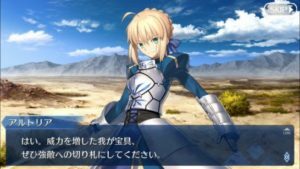 This article contains the Master Leveling Guide which includes Master’s Growth, Introduction to the Master Skills, and Mastering Bonds. 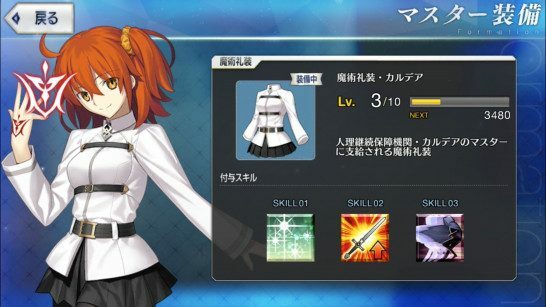 Unlike other games, in Fate Grand Order the Master (Player Character) who instructs and arranges the servants (party) can also gain levels and level up. 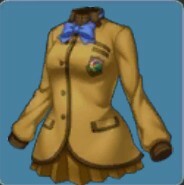 When the yellow gauge under the avatar reaches the maximum amount, the Master’s level will rise by 1. 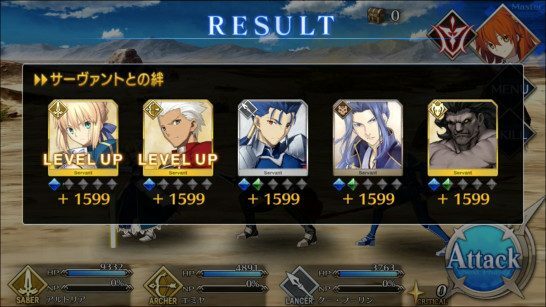 Whenever the Master gains a level, this will have a permanent effect on 3 factors: it increases his Action Power (AP), it increases the maximum Cost (this has a direct effect on the number of servants that can be recruited to one’s party), and it increases the maximum number of Friends he can add to his Friend roster. Click here to see a detailed guide on How to Add Friends. 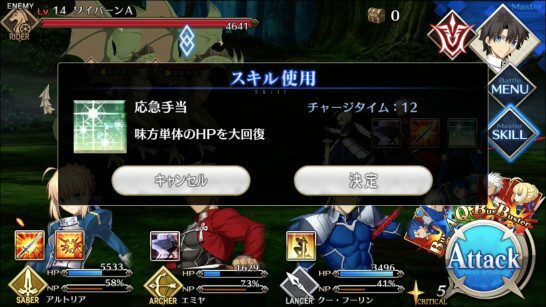 Mystic Code pertains to the Equipment and Master Skills that the Master has at his disposal. 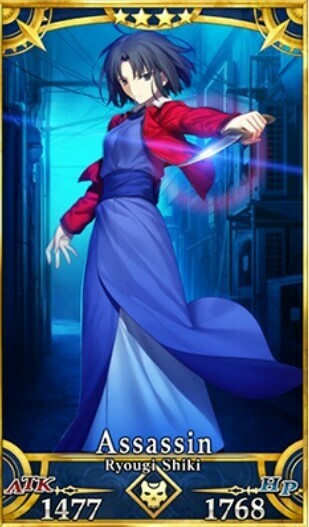 In Fate Grand Order, the Master has his own set of Skills called Master Skills. 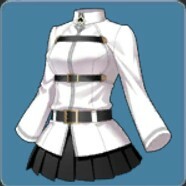 This set will vary depending on the Mystic Code currently equipped. 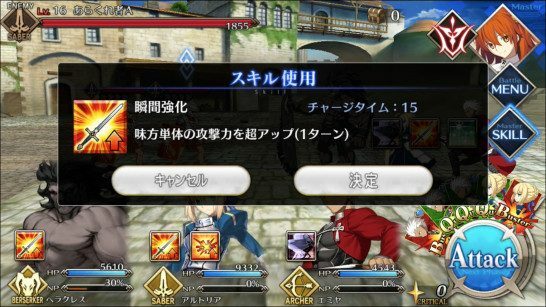 The default Mystic Code for the Master is Mystic Code: Chaldea. For the Master, his Mystic Code’s gauge is separate from his Master Level gauge. 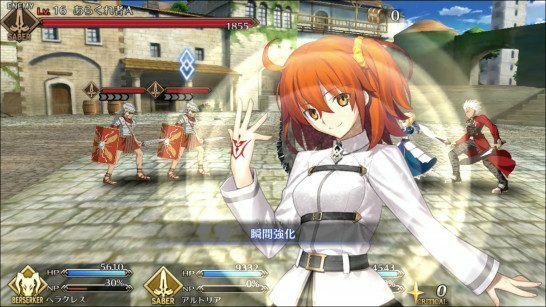 By defeating enemies and emerging victorious on the battlefield, the Master will receive experience for his Mystic Code. 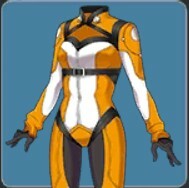 Earning levels will eventually unlock Master skills which improve the effect and cooldown of the current Skills. 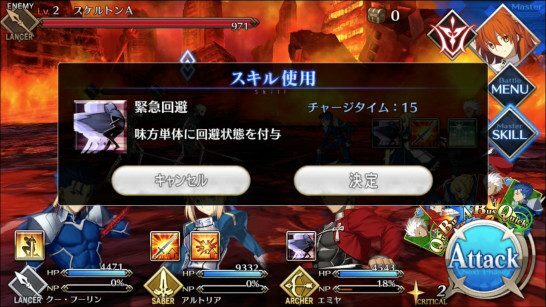 For the starting Mystic Code, which is the outfit Chaldea, the Master has access to three combat Skills namely: First Aid, Momentary Reinforcement, and Emergency Evasion. 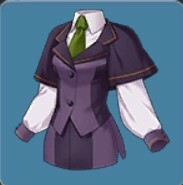 This summarizes the combat skills and their respective effects. 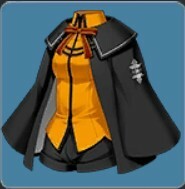 Restores 1 ally servant’s HP. Buffs 1 ally servant’s Attack Power. Buffs 1 ally servant’s Evasion. 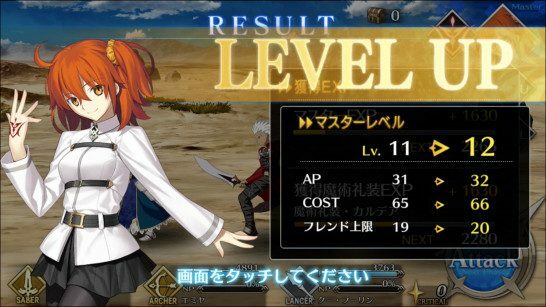 For each time that servants win against the enemy during Quests, this will increase the bond between them. 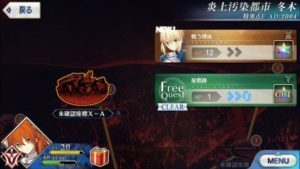 Thus it is essential to repeat various Free Quests to increase the Bond. 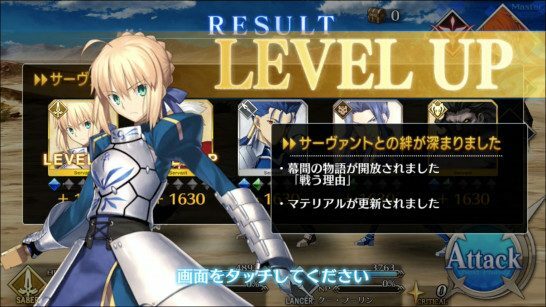 As you raise a servant’s bond level, multiple features will be unlocked. 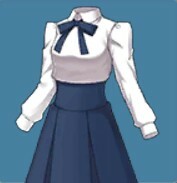 This includes new materials to be displayed on the servant’s page, as well as new Interludes. A servant’s interlude may consist of two sections: finishing the first half will reward the Master with an Ascension Item and Saint Quartz, whereas finishing the latter half will raise the servant’s Noble Phantasm Ranking. Which place offers the highest Master EXP/AP in NA? The highest I could find is the third level in NeroFest, at ~20,000 EXP/30AP.